Loudoun County Preservation and Conservation Coalition – The Loudoun County Preservation and Conservation Coalition Mission: To provide a strong voice for its members in public forums and a convenient and effective way to share information, issues, and ideas. We provide a strong voice for our members in public forums and a convenient and effective way to share information, issues, and ideas. Coalition continues its campaign to ensure that citizen priorities are recaptured in the draft Comprehensive Plan. Read about the Coalition’s new Emerald Ribbons initiative here. The Rural Roads Committee has worked for the past several years to increase the repair and maintenance priority of unpaved rural roads through state legislation and consultation with VDOT. When historic bridges need major repair or replacement, it works with VDOT to ensure that the work is compatible with a rural setting. The Conservation Easement Committee has worked closely with Loudoun County staff to institute a stewardship program for county-held conservation easements. This work continues with new initiative. 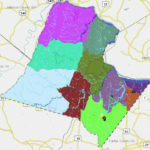 The Coalition monitors environmental issues in Loudoun that underpin healthy ecological systems, such as the Limestone Overlay District ordinance, water quality, and floodplain and steep slopes regulations. The Coalition monitors development applications to ensure the environmental issues are considered, including tree save and animal and bird habitat. 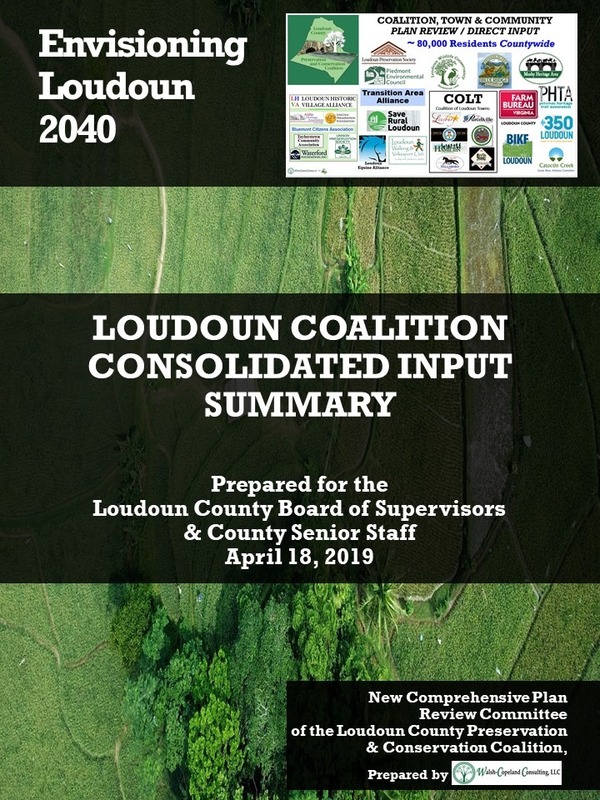 The Coalition was instrumental in creating the Loudoun County Heritage Plan and the Heritage Commission and the preservation of the Phase 1 Archeological Survey. And responds to threats to individual buildings or sites of importance.